Michael is one of SERVPRO of Aurora’s Production Managers. 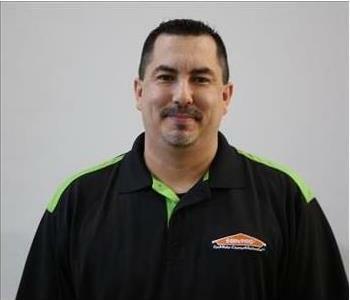 Michael has been with SERVPRO since 2006 and is (IICRC Certified) in Water Removal Technician, Applied Structural Drying, Applied Microbial Remediation & Fire & Smoke Restoration. 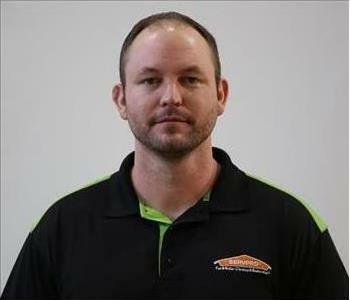 Jeremy is SERVPRO of Aurora’s Quality Control Manager. 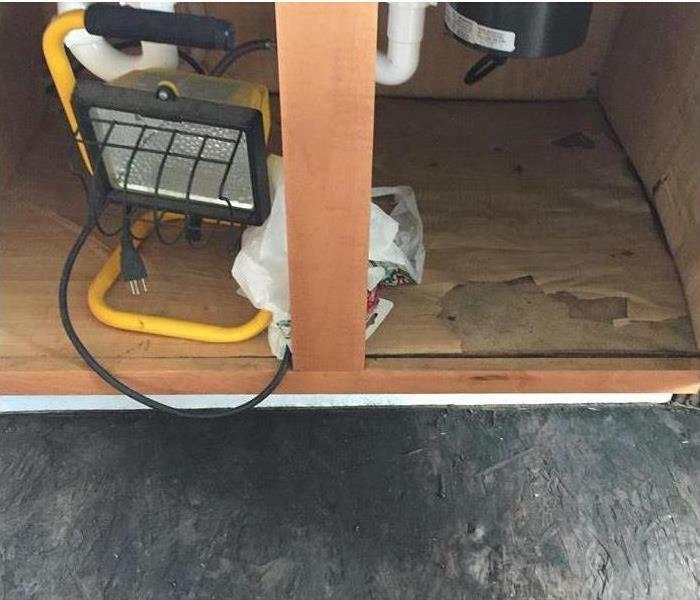 Jeremy has been with SERVPRO since 2007 and has several years of extensive experience and is (IICRC Certified) in Water Removal Technician, Applied Microbial Remediation & Fire & Smoke Restoration. Jeremy is also Certified in Bio Hazard Cleanup. 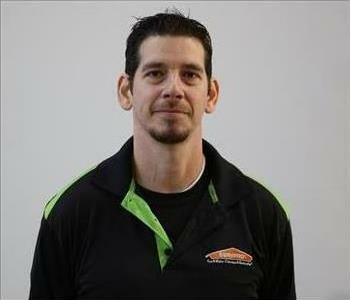 Tim is one of SERVPRO of Aurora’s Senior Crew Chiefs. Tim has been with SERVPRO since 2008 and is (IICRC Certified) in Water Removal Technician, Applied Microbial Remediation & Fire & Smoke Restoration. Tim is also Certified in Bio Hazard Cleanup. Julio is one of SERVPRO of Aurora’s Senior Crew Chiefs. Julio has been with SERVPRO since 2009 and is (IICRC Certified) in Water Removal Technician & Fire & Smoke Restoration to name a few. Julio also has years of construction background. Allen is one of SERVPRO of Aurora’s Senior Crew Chiefs. 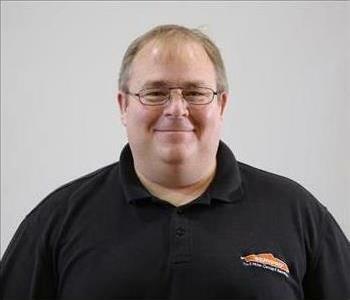 Allen has been with SERVPRO since 2011 and is (IICRC Certified) in Water Removal Technician, Fire & Smoke Restoration and Applied Microbial Remediation. Sharon is the Textiles Supervisor of SERVPRO of Aurora’s. 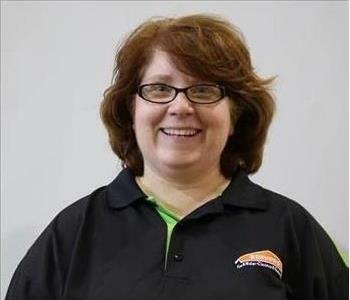 Sharon has been with SERVPRO since 2012 and has extensive fire damage restoration experience. Sharon is Certified in Esporta Cleaning Systems. 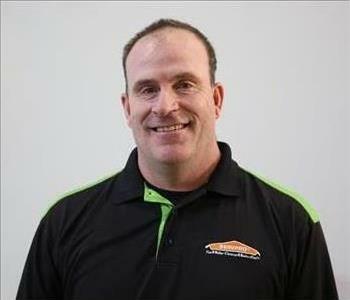 Al is the Construction Supervisor / Estimator of SERVPRO of Aurora. 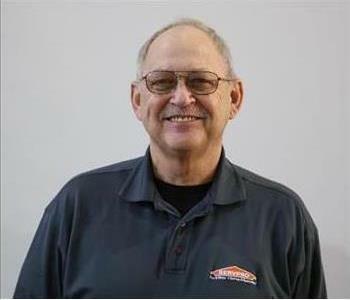 Al has been with SERVPRO since 2009 and has over 50 years of extensive construction knowledge and experience with residential and commercial building. Steve is one of SERVPRO of Aurora Crew Chiefs. 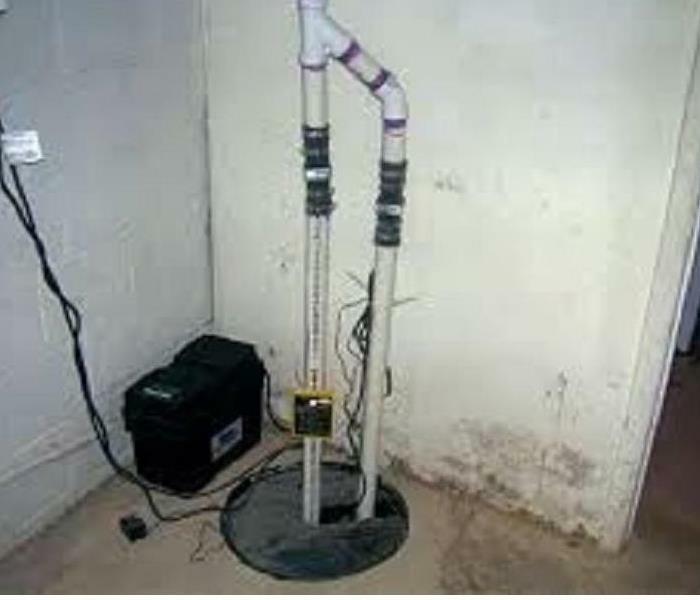 Steve has been with SERVPRO since 2015 and is (IICRC Certified) in Water Removal Technician. Steve has extensive training in Fire Mitigation also. Jayme has been with SERVPRO of Aurora since 2009. 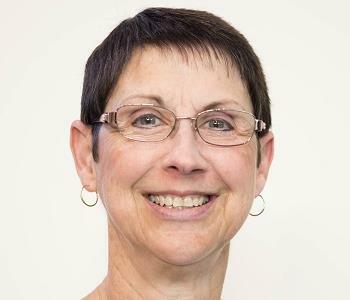 She manages all sales and marketing initiatives as well as develops and implements an annual marketing plan, which promotes franchise services and develops a diverse customer base.